How do you make a contact lens that requires no cleaning, is great for traveling, considered the easiest lens for newbies, and perfect for part-time wearers, even better? We add our proprietary LACREON® Technology to make a lens feel moister, longer. 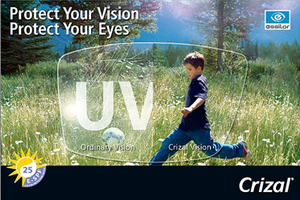 ACUVUE®, SEE WHAT COULD BE®, 1-DAY ACUVUE® MOIST®, and LACREON® are trademarks of Johnson & Johnson Vision Care, Inc.